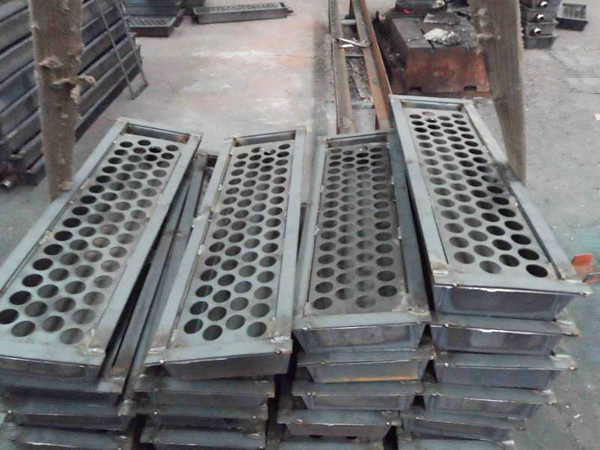 Aerating case also called air box is a pneumatic homogenized device in cement industry. It is used to convey material or pneumatic mixing powder material and all kinds of raw material silo, storage silo, mixing and homogenized silo. The shape has rectangle, right angel trapezoid, isosceles trapezoid and other special shape etc. 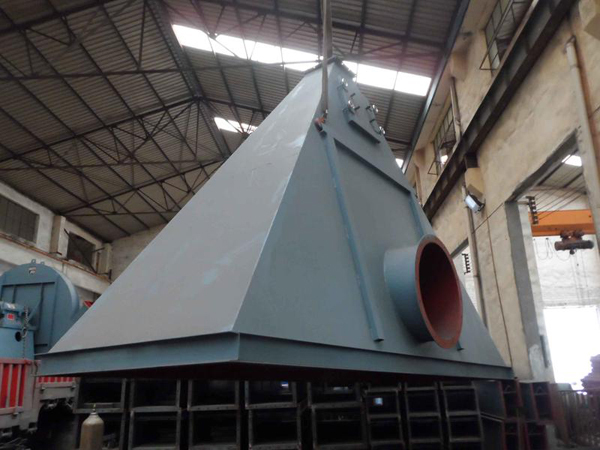 It is characterized by simple structure, dependable capacity, no noise, easy maintenance and even mixing etc. 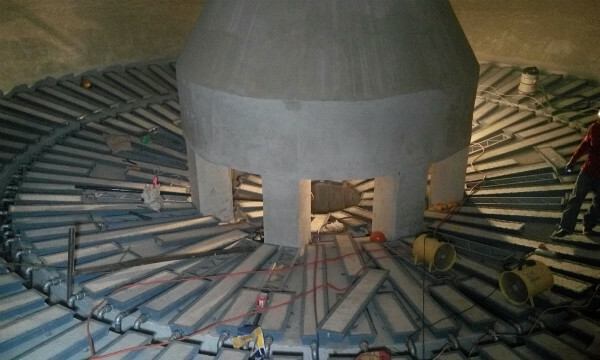 It is an important aerating equipment of raw material homogenization in cement and raw material storage.